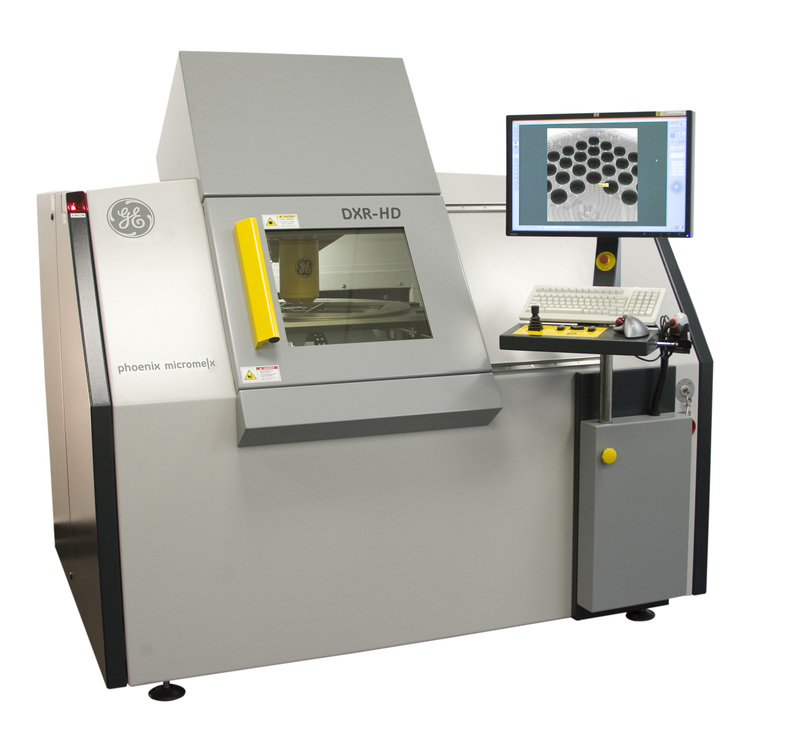 Innovative and unique features and an extreme high positioning accuracy make the system the effective and reliable solution for a wide spectrum of 2D and 3D inspection tasks: R&D, failure analysis, process and quality control as well as automated offline inspection. Optional the system can be equipped with Computed Tomography. The phoenix|x-ray x|act technology offers easy to program CAD based AXI ensuring automated inspection in the micrometer range. Another unique benefit is GE麓s highly dynamic DXR flat panel detector with active cooling. Offering up to 30 frames per second, it provides outstanding brilliant live imaging and fast 10 second 3D scans.